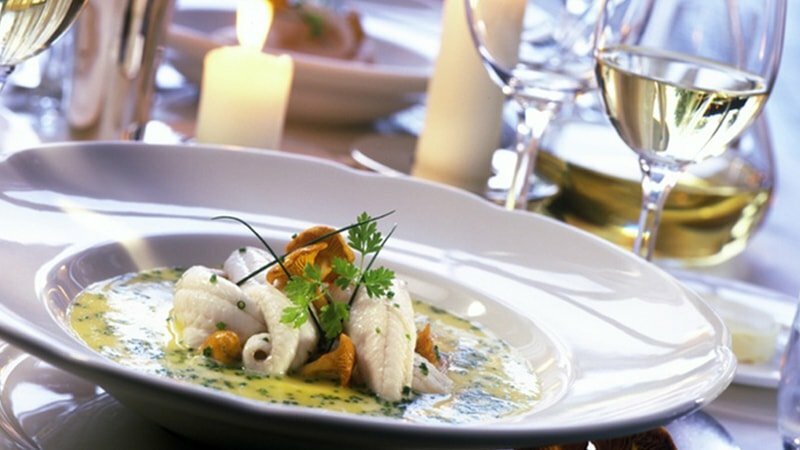 Il Cervo Restaurant in Agazzano offers you a special Winter Menu. Are you looking for a very typical restaurant in Piacenza where you can taste the most delicious food? Come and see us at Il Cervo Hotel & Restaurant where tradition and innovation join.